In this class, GF's resident finishing expert Tom Monahan will cover the elements of successful refinishing with paint. Attendees will learn proper prep, assess wood types and finishes, when and how to use a primer, how to handle adherence issues and more. Tom will demonstrate these steps and highlight common refinishing questions as well. Tom has been with General Finishes for since 1994. 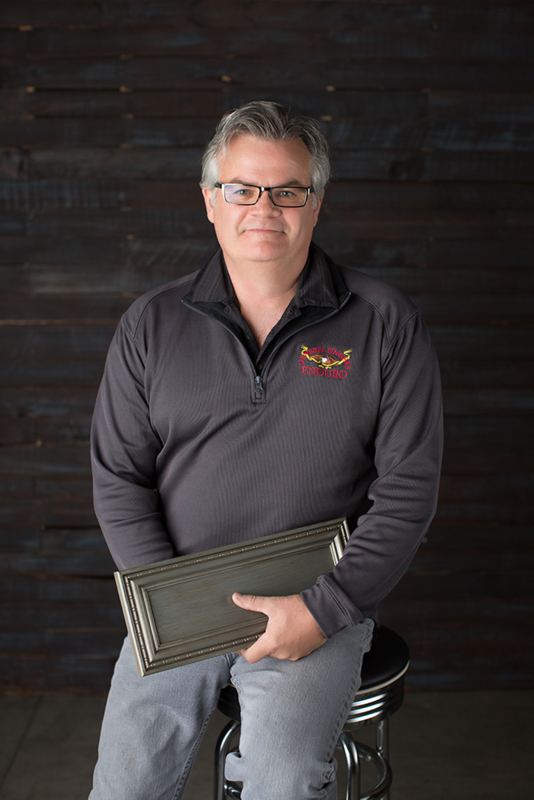 Prior to his career at GF, he owned and operated a furniture restoration business for 10 years. Tom is one of General Finishes intrepid salesmen and his 30+ years of experience as a master finisher is appreciated by all GF's customers.